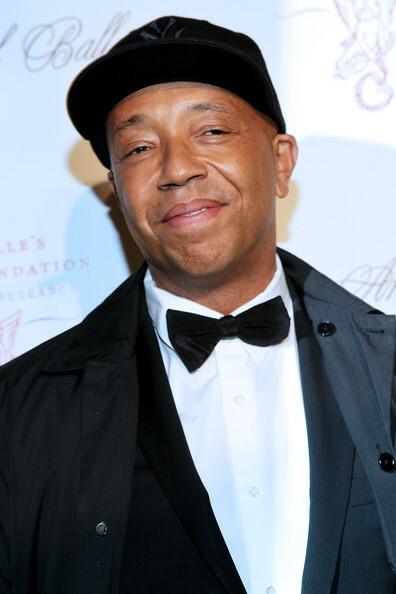 *Russell Simmons is urging New York’s Mayor Michael Bloomberg to come to the aid of the city’s homeless in the wake of superstorm Sandy. The hip hop mogul spoke out about the horrible circumstances faced by the homeless after New York was ravaged by the storm on Monday, and accused Mayor Bloomberg of failing to deal with the situation. It’s good you are bring their plight to the attention of the media – but with your vast wealth, what are you doing personally about the situation? Talk is cheap, and action speaks a hundredfold!!! Someone should call Donald CHUMP’s azz, & tell him to donate that infamous 5 milly, to “homeless relief”, since he “has it like that”! (cartoon cussin, now!) The ragga fragga shishka shagga fragga dagga shagga etc….! I agree Timdogg. Uncle Russ is so full of it at times. Roll up your sleeves and have get your rich cronies like Jay Z to help out if you are so upset. The fact that “hhis” man mentioned this issue, furrrrrther reflects who “he” IS a contributor to “the cause” & has ALWAYS been so!!! And every conscience person knows “this”. It’s a whole different thing than say a “D. CHUMP” or some other greedy, snooty, detached celeb! This dude DOES care & help! !, & his record shows it! Beleeeeedat! Chuuuuuch! No matter how much Russell or any private citizen contributes, this is a problem that only government can effectively address. Props to Russell for using his celebrity status to cast light on the problem.